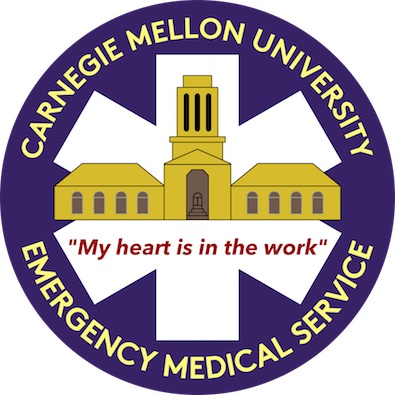 The application process for CMU EMS typically takes 4-8 weeks. However, new members are only accepted twice a year, during the first weeks of each school semester in September and January. The Training Officer facilitates this process with the help of with the rest of the executive board. Acceptance and New Member Training! Still got questions? Read the FAQ.